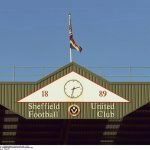 As the fallout and semi celebrations continue following the victory over Leeds United at Elland Road last weekend, with the March international break in full flow now and the Championship in a lull, the game is going to remain a topic for the headlines. It wasn’t a classic and the Blades weren’t at their attacking best, but our solitary effort on target went in and the closest the hosts got to an effort on target came back off the woodwork. 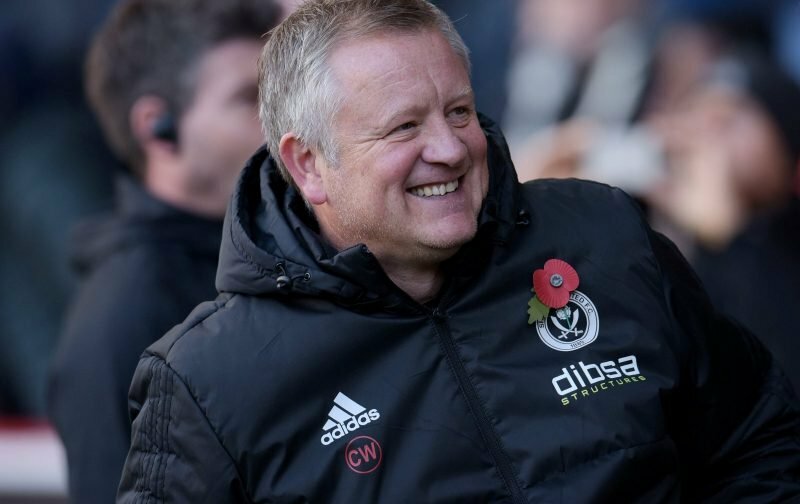 History won’t remember possession or chances, and manager Chris Wilder has been a big enough man in his words already discussing the balance of the game given the Derby nature of the tie. Giving a quick interview to the clubs’ official Youtube channel as he looked back on the game again, Wilder focused in on the clean sheet – our seventh in a row since the 3-3 draw with Aston Villa back in February. The rearguard action on the day was key to victory over Leeds, but our record shows it wasn’t a one off and that’s what we should be taking from the game. The match still isn’t season-defining, the games might be running out but there’s enough points to play for, but it is a confidence-boosting slight advantage. Sheffield Utd has a lucky day and that’s it? Utd just got lucky. and they will concede more goals before the end of the season and lose games? And what if?